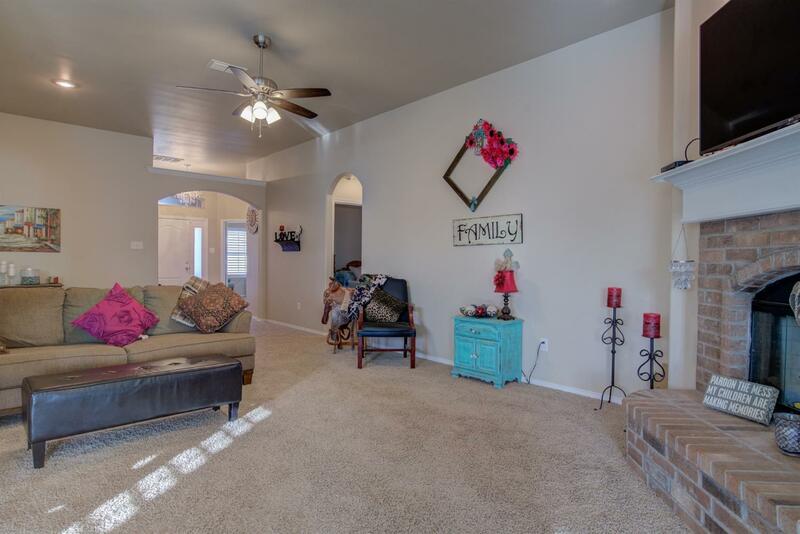 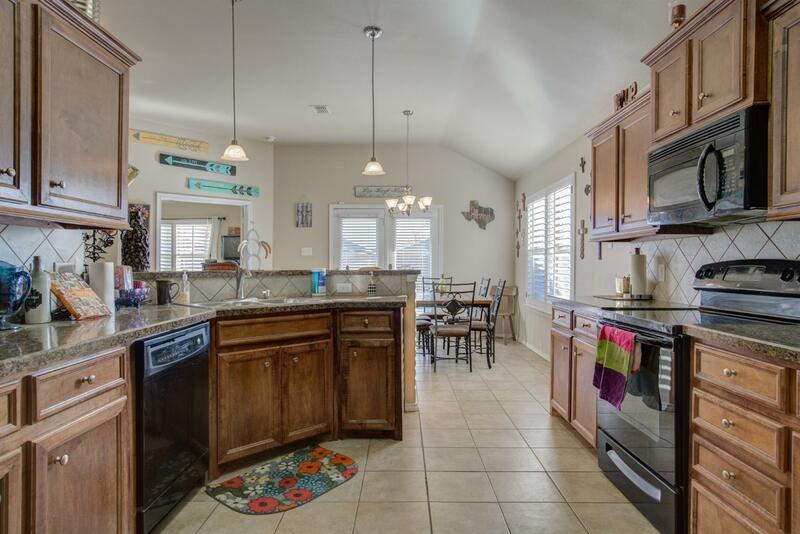 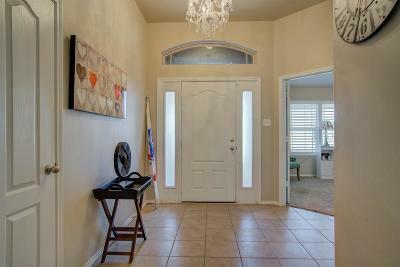 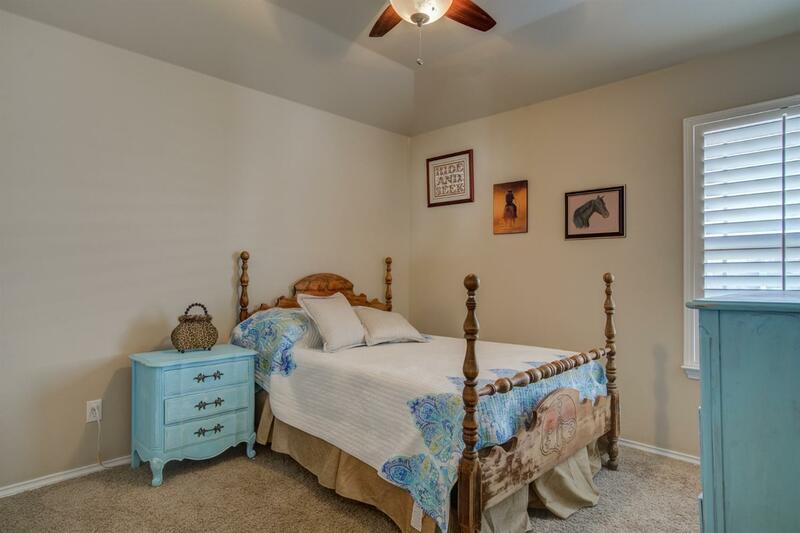 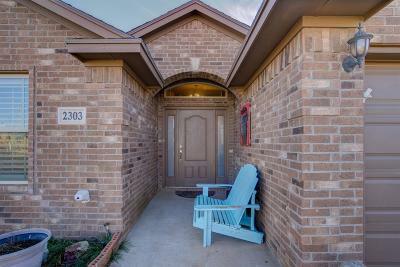 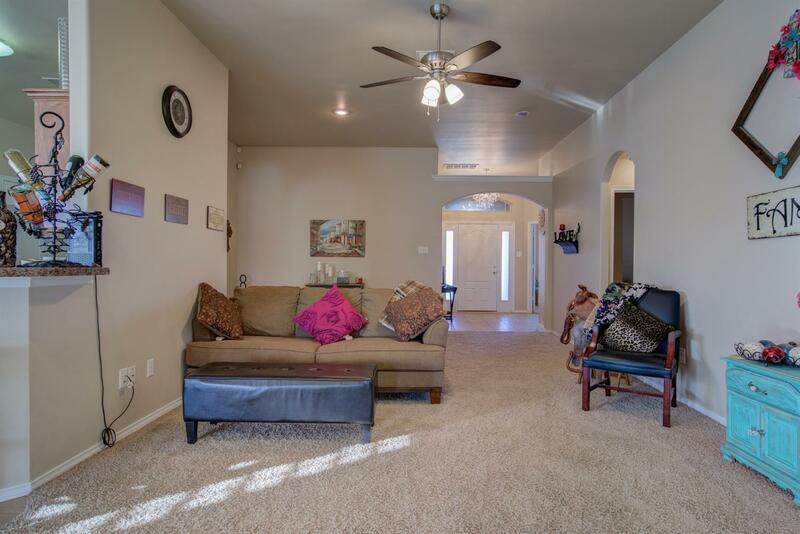 Gorgeous open concept, very well kept home in Cooper ISD! 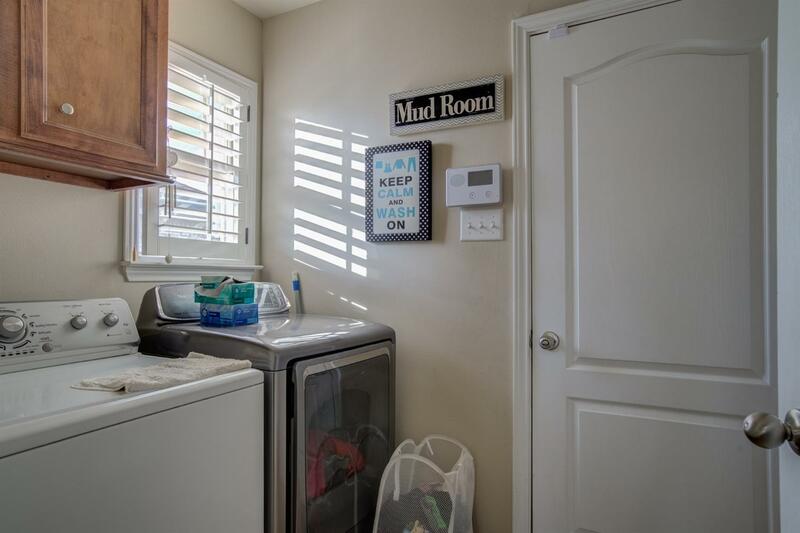 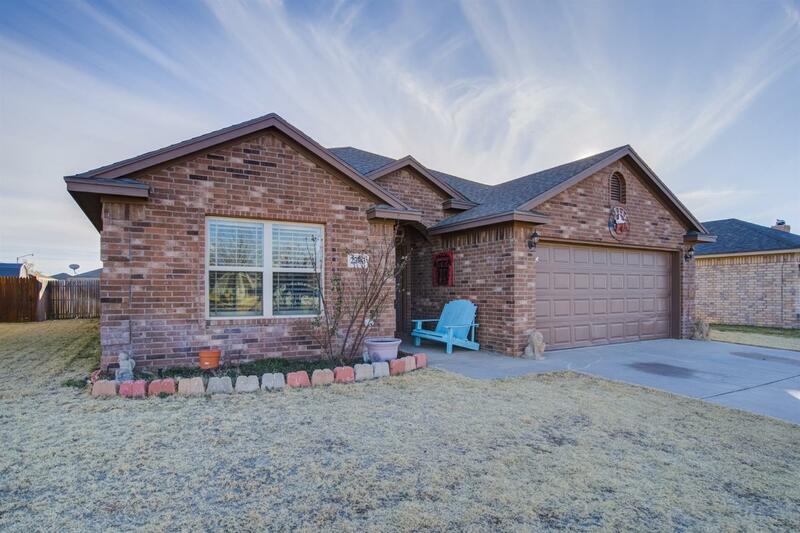 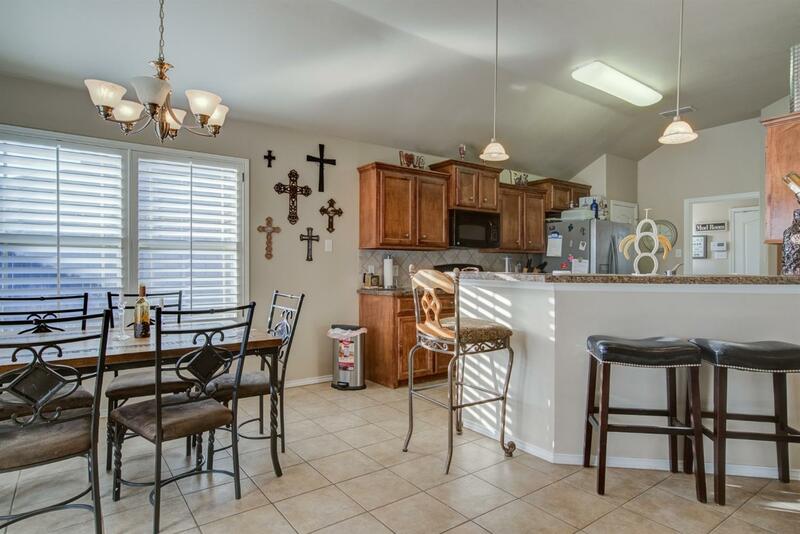 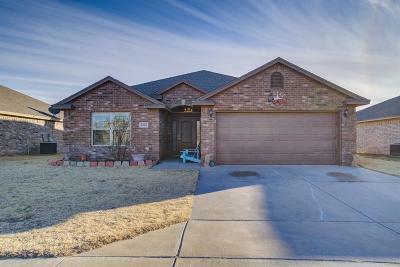 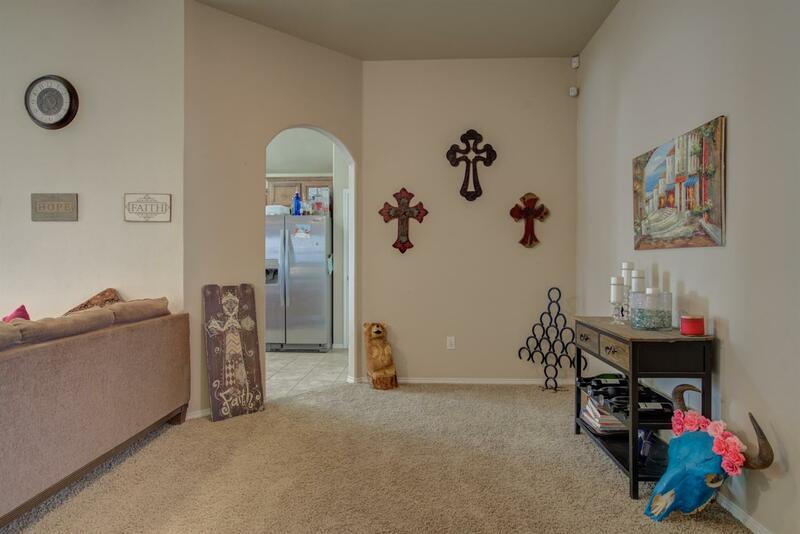 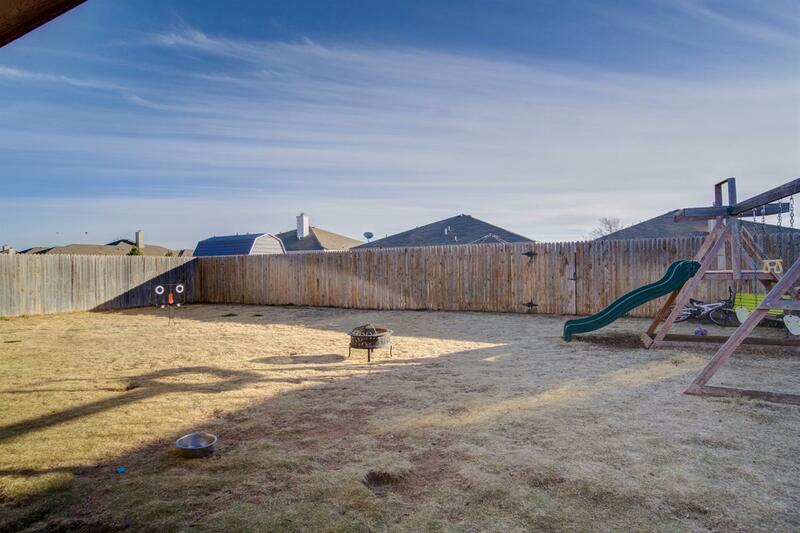 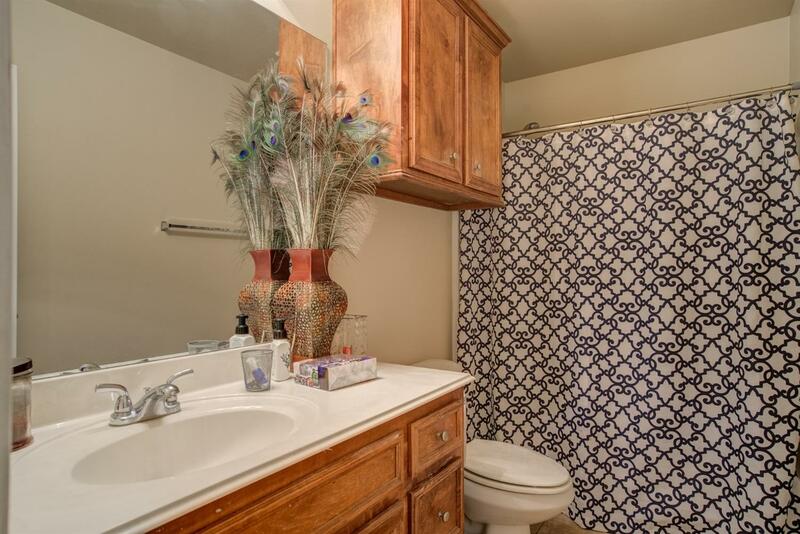 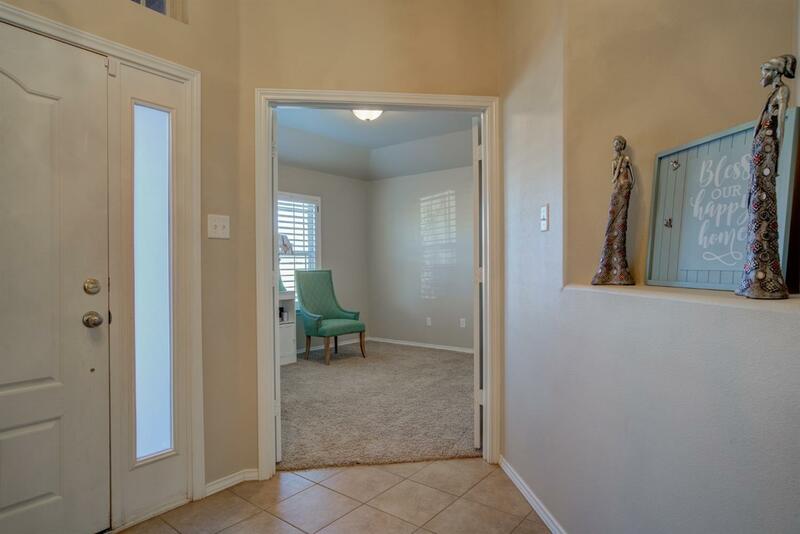 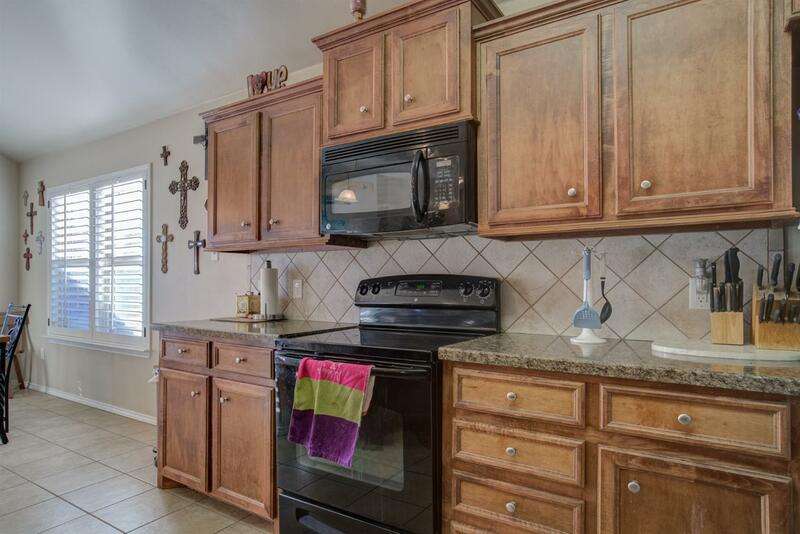 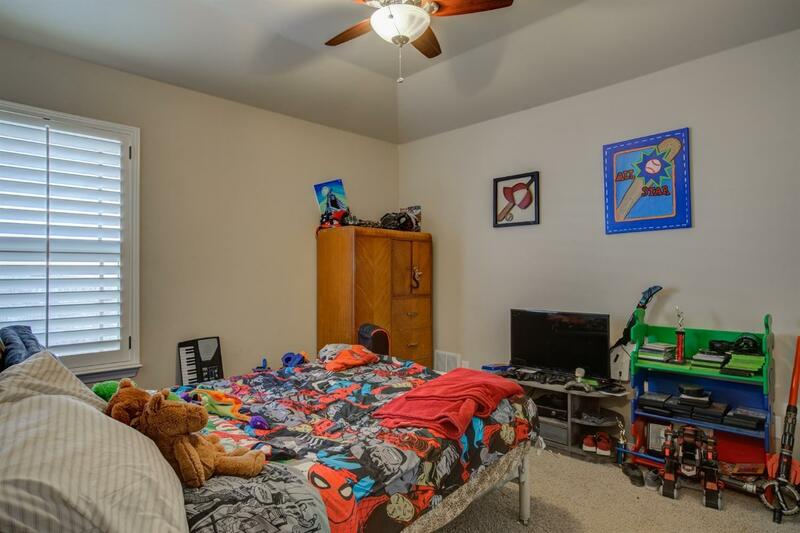 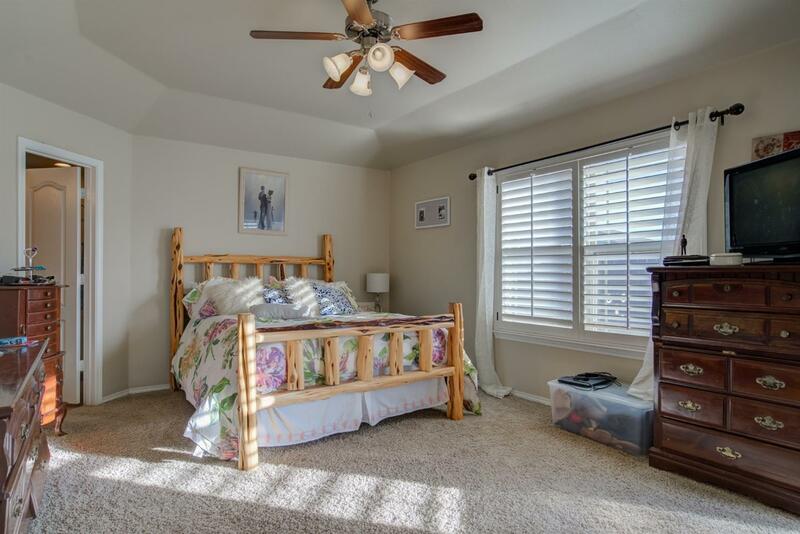 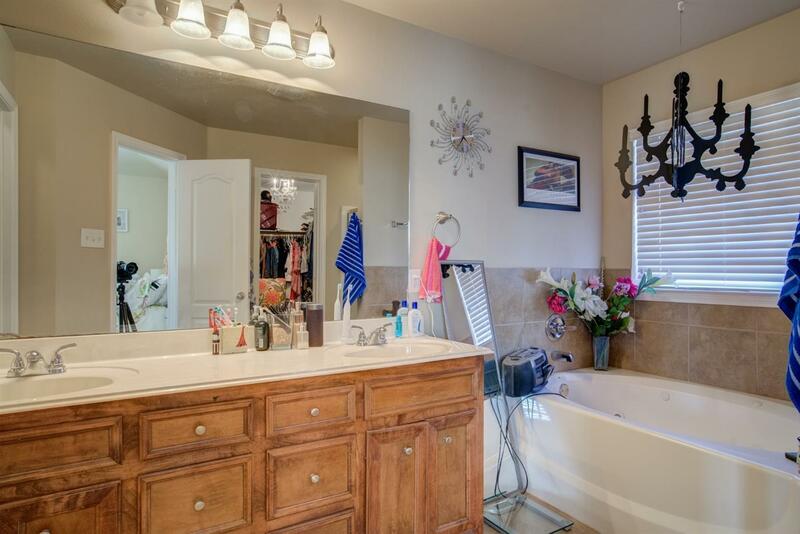 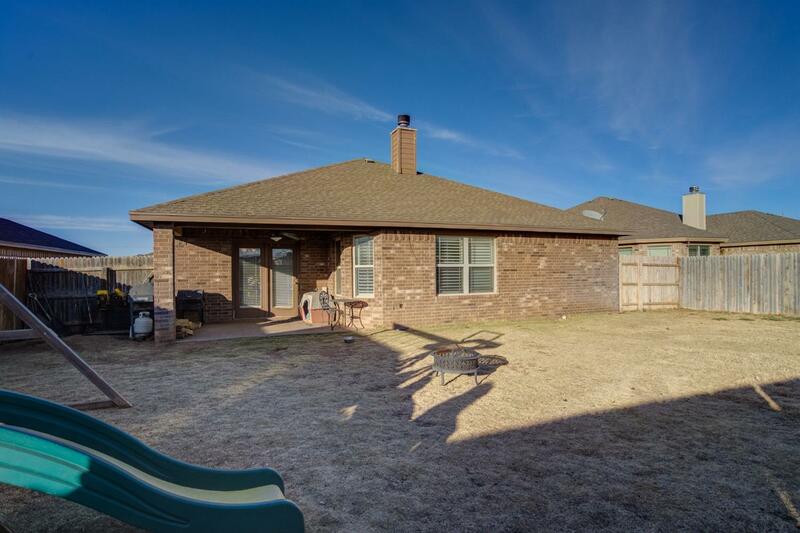 4 Bedrooms, 2 Baths 2 Car-garage with a large backyard. 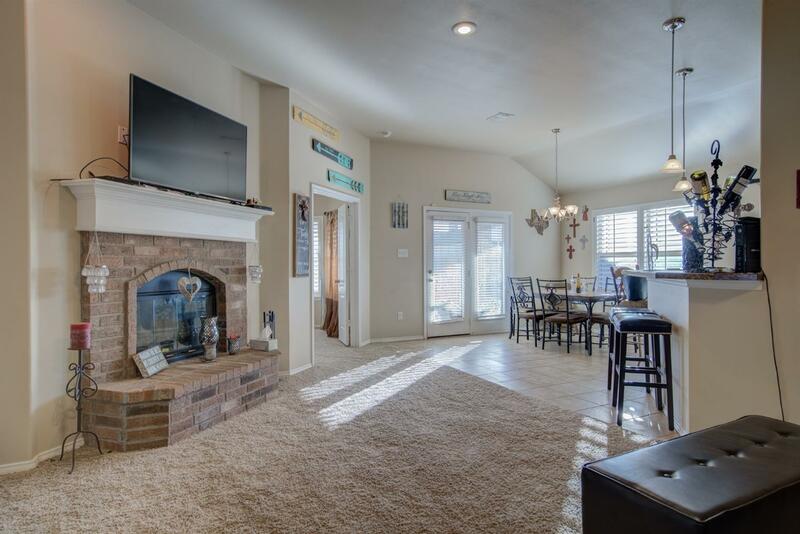 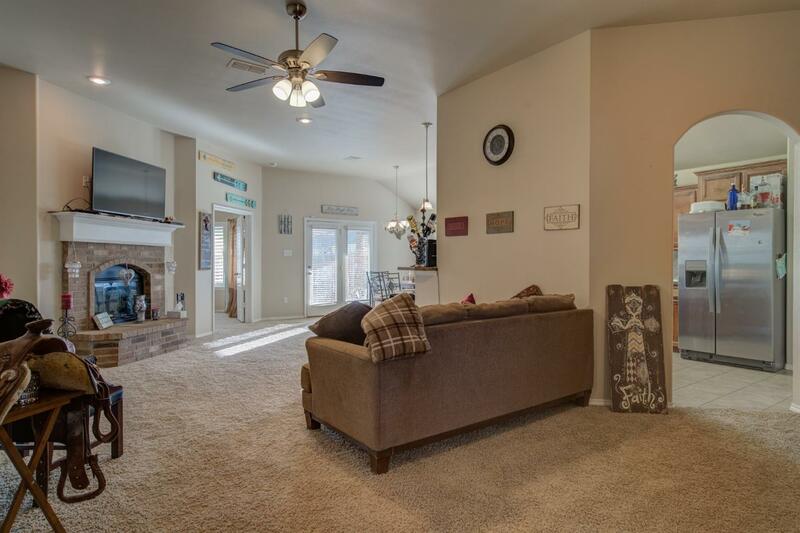 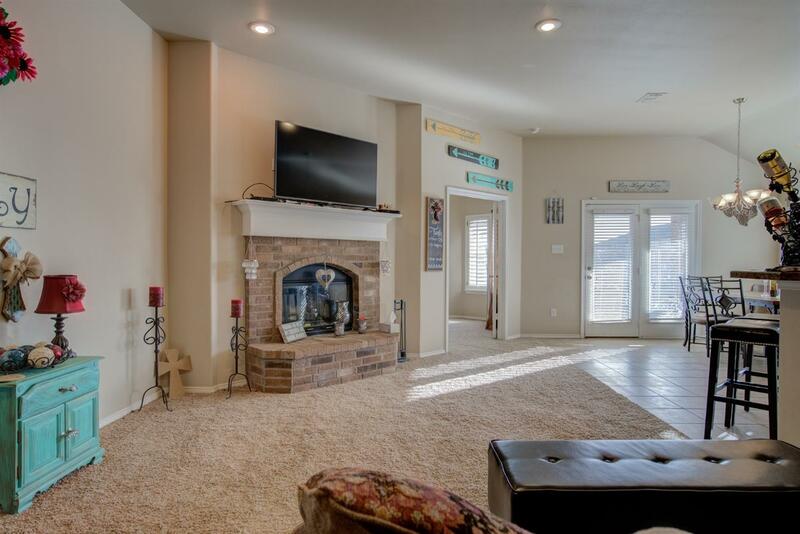 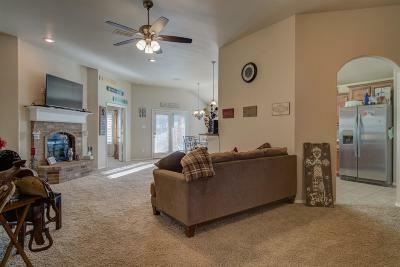 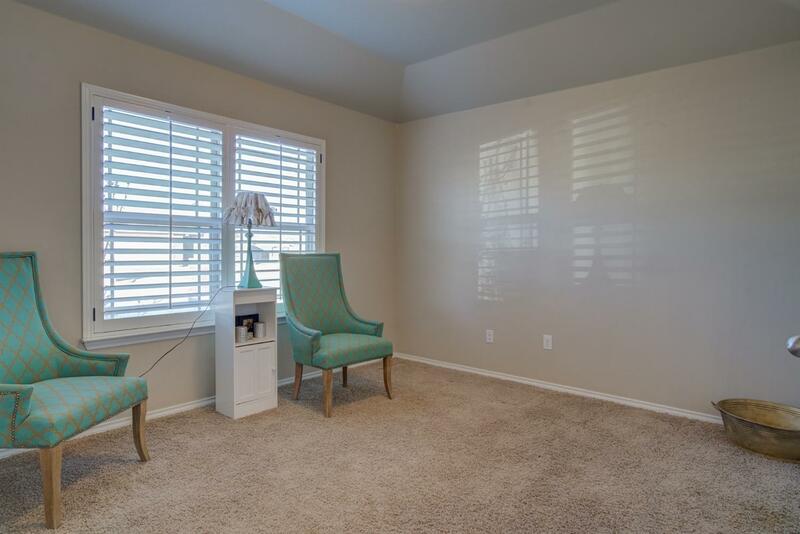 Living-room has a beautiful fireplace, tall ceilings and additional space for entertaining or an office desk. 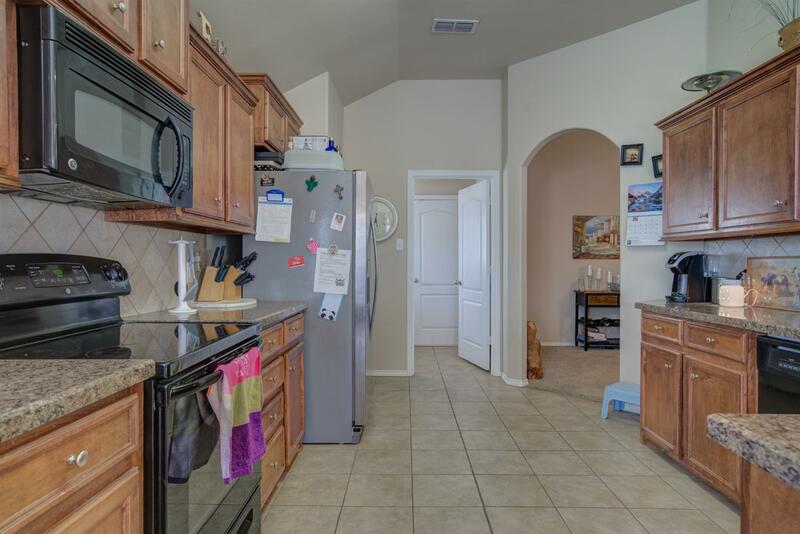 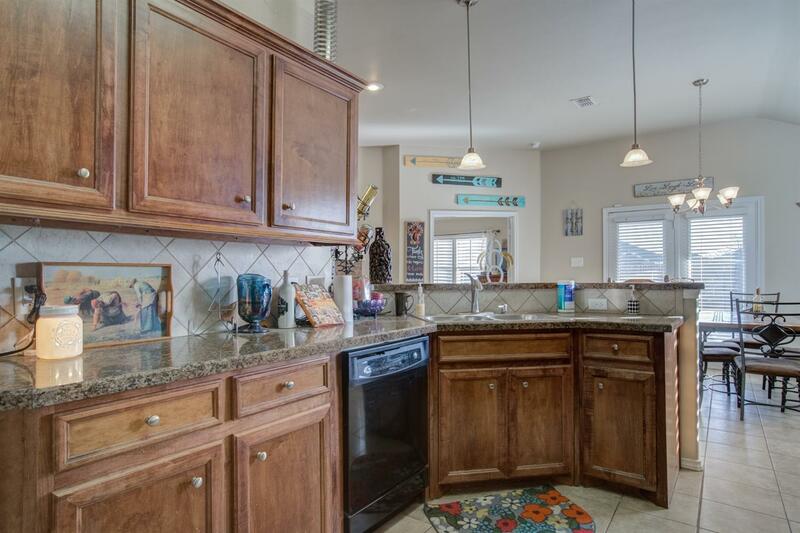 Large open concept kitchen with a bar and lots of counter-top and cabinet space. 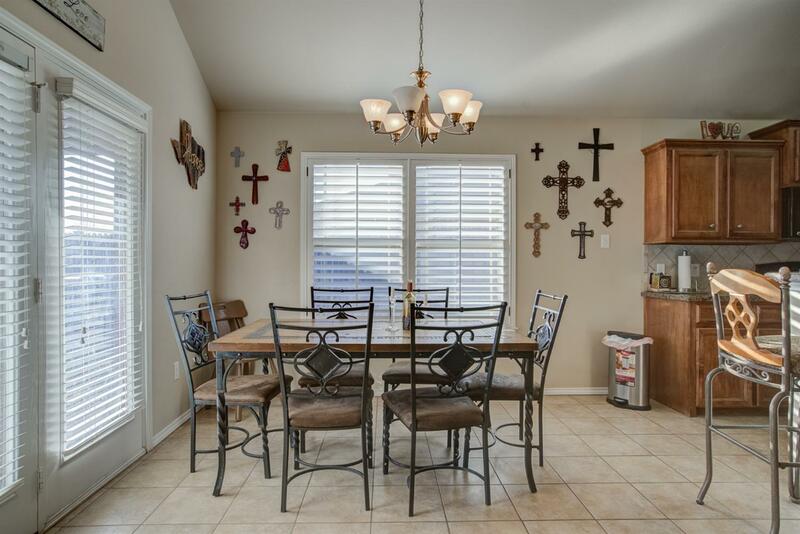 Builder is Champion Homes.